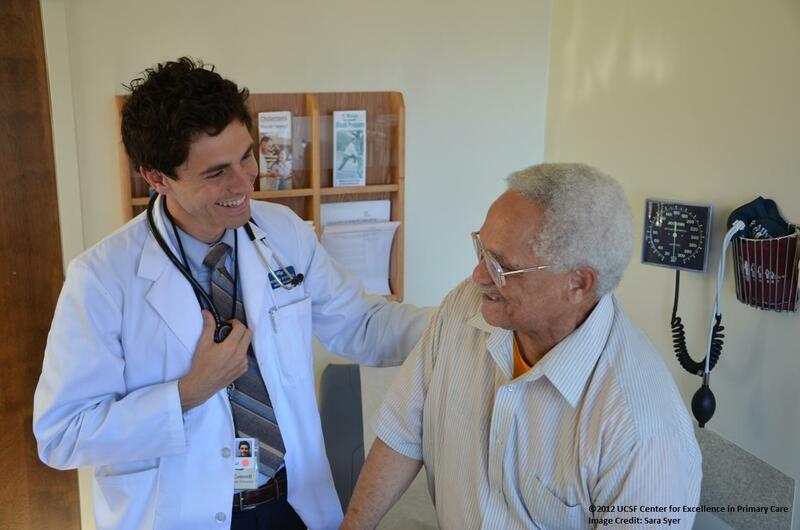 The Center for Excellence in Primary Care (CEPC) identifies, develops, tests, and disseminates promising innovations in primary care to improve the patient experience, enhance population health and health equity, reduce the cost of care, and restore joy and satisfaction in the practice of primary care. We believe that . . .
All patients have the right to a primary care home which is affordable and promptly accessible when assistance is needed, and delivers high quality care based on medical evidence, in a compassionate and culturally competent manner. A work environment that produces burn out and professional dissatisfaction among primary care clinicians is inimical to high quality health care for patients. A greater share of health care resources in the US must be invested in primary care, including a reduction in the payment gap between primary care and specialty services. 20th Century models of primary care will not meet the needs of a 21st Century health system. Bold innovation and redesign of primary care practice models are imperative. Advocates for primary care must be willing to engage in reflection and self-criticism, challenge conventional ways of doing things in primary care, and take risks in experimenting with new approaches to delivering primary care and educating primary care clinicians. Best practices in innovation must be disseminated and shared to promote a learning community in primary care redesign. Primary care is a “team sport.” Physicians working alone cannot successfully deliver the primary care basket of services. In addition to the need for teamwork among the diverse groups of health care workers involved in primary care, patients and consumers must be recognized and fully engaged as key members of the primary care team. Sectarian strife among the different specialties and professions that comprise the primary care clinician workforce is counterproductive. Experiments in primary care redesign must be accompanied by ongoing evaluation to provide an evidence base for understanding the effects of these changes on patients, clinicians, and others.